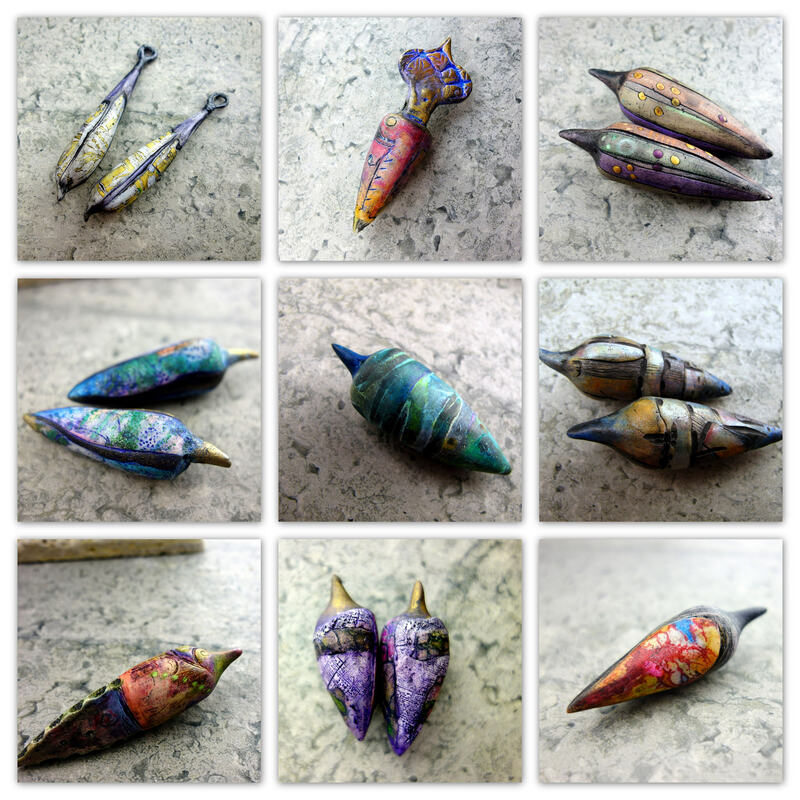 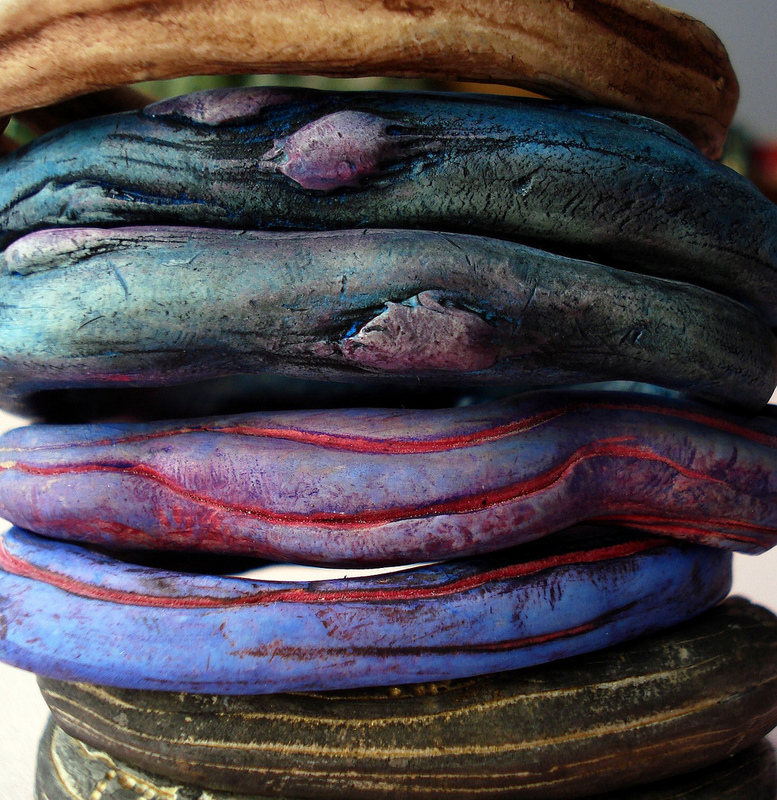 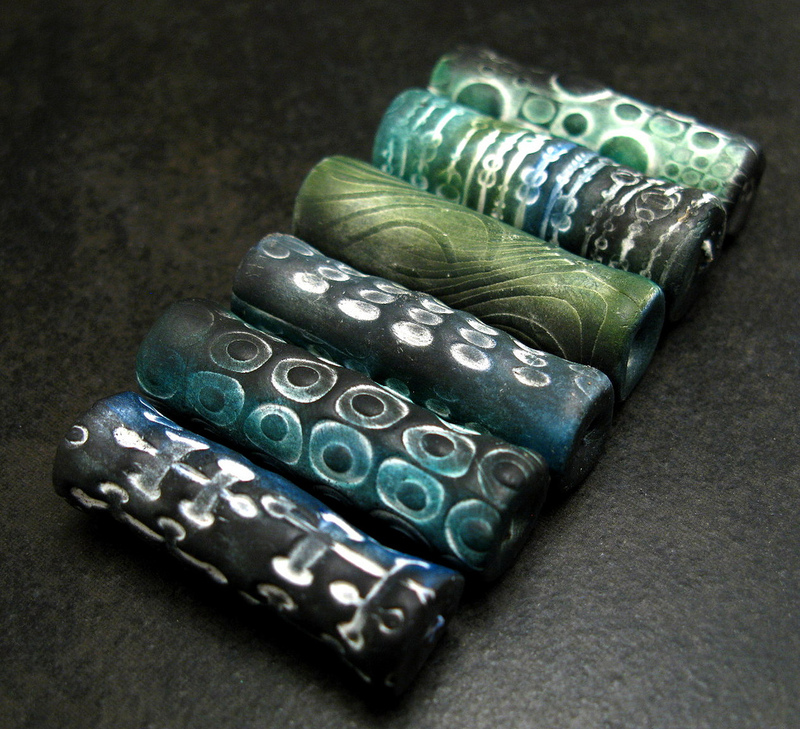 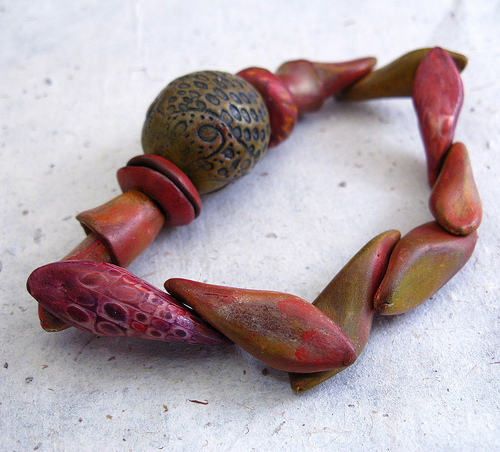 Yesterday, while I was aimlessly wandering through the internet, I found something worthwhile sharing: organic style polymer clay jewelry. 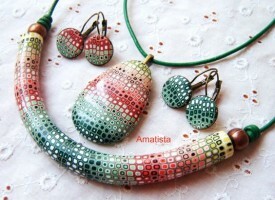 I have found some great work and lovely design and colors that I want to share with you! 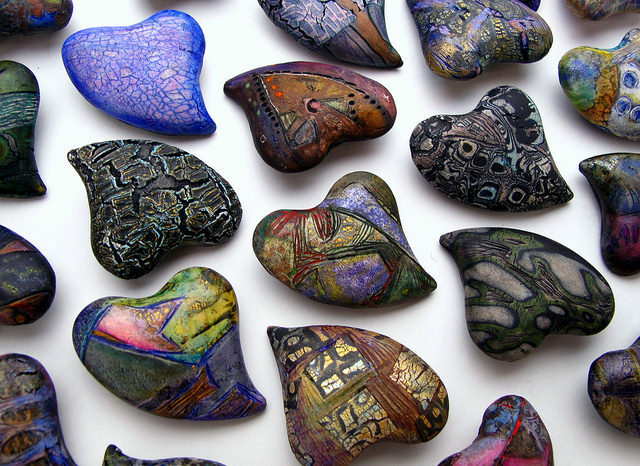 Can I have all of this organic style polymer clay heart shape brooches? 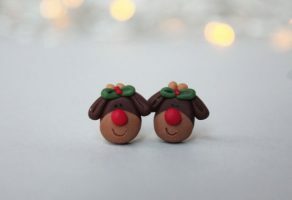 They are lovely! 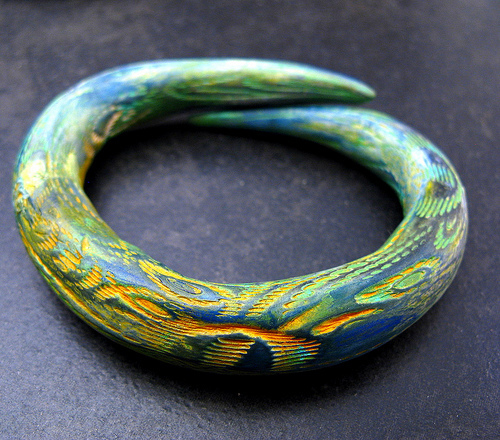 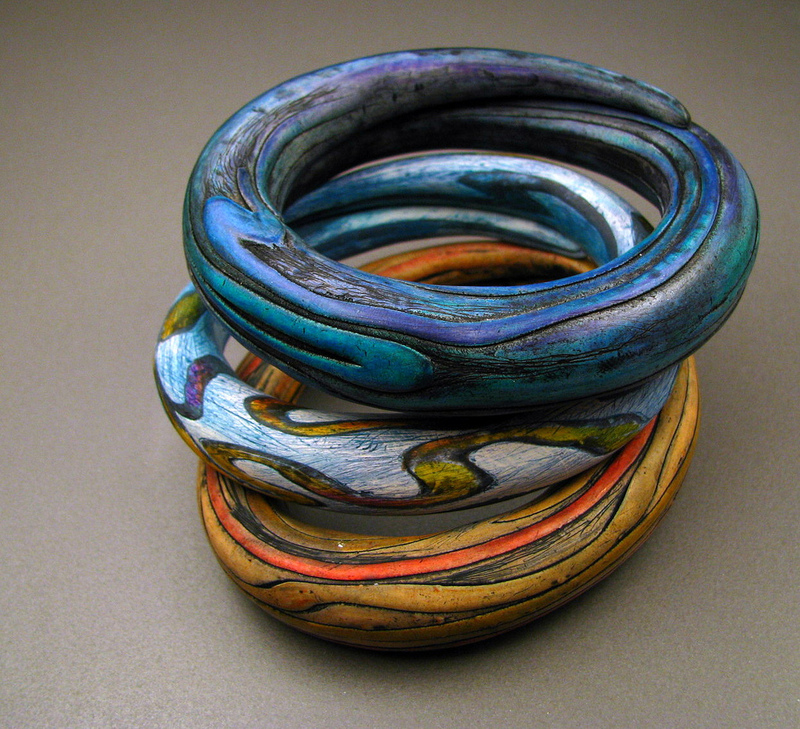 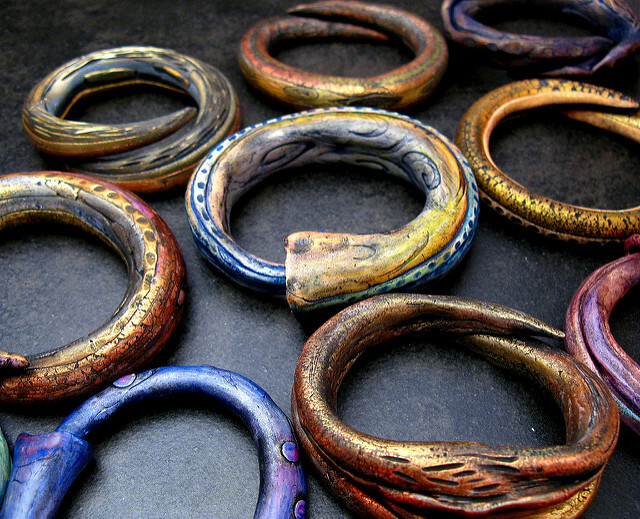 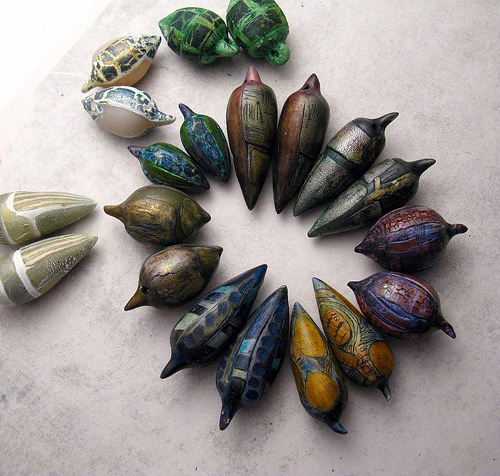 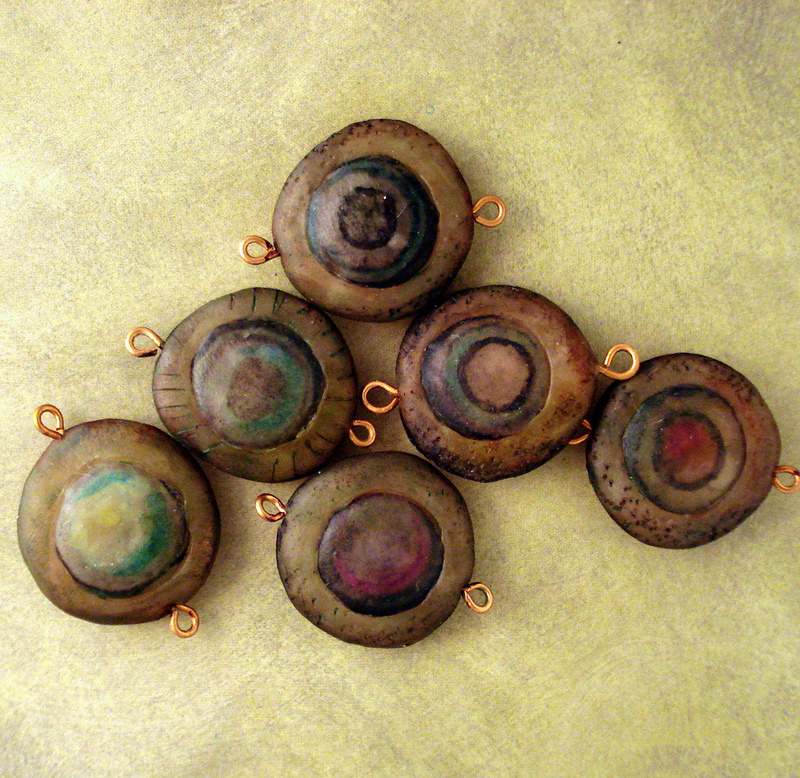 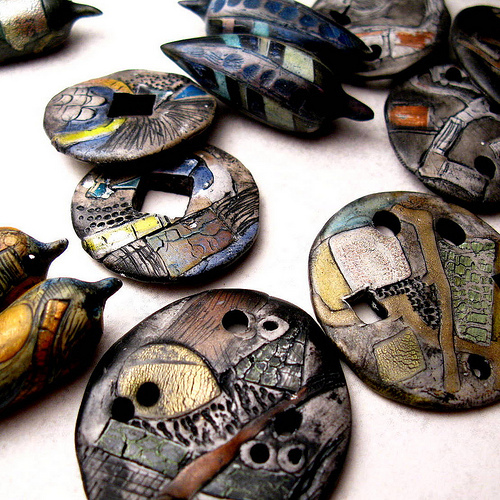 This organic style polymer clay rings are a perfect gift for nature lovers! 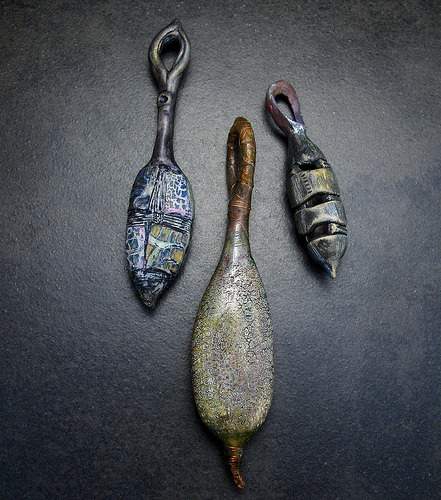 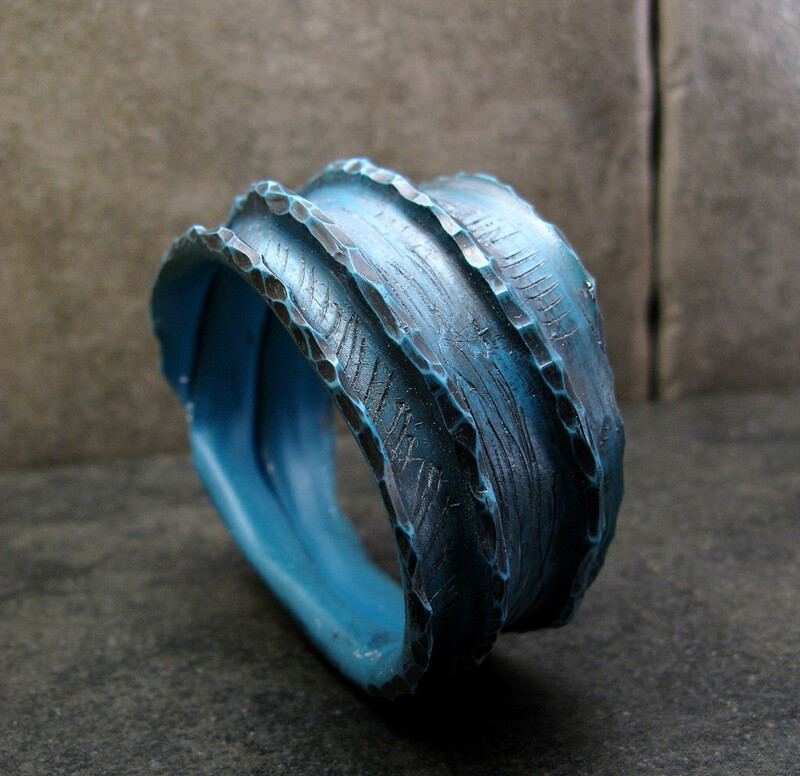 Looking at the artist’s works, you can clearly see her affinity for raw, rough, organic shapes and textures. 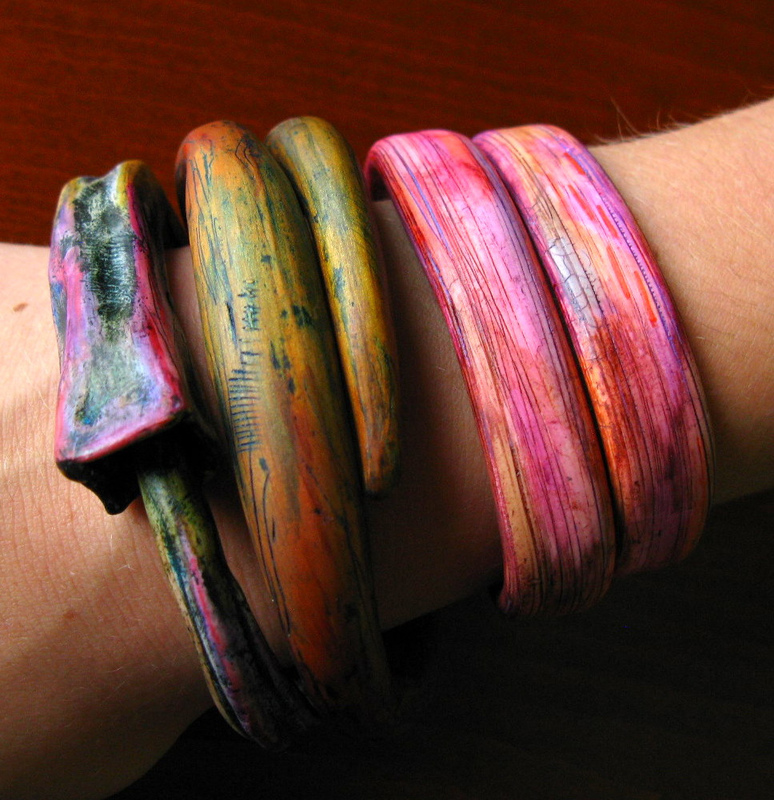 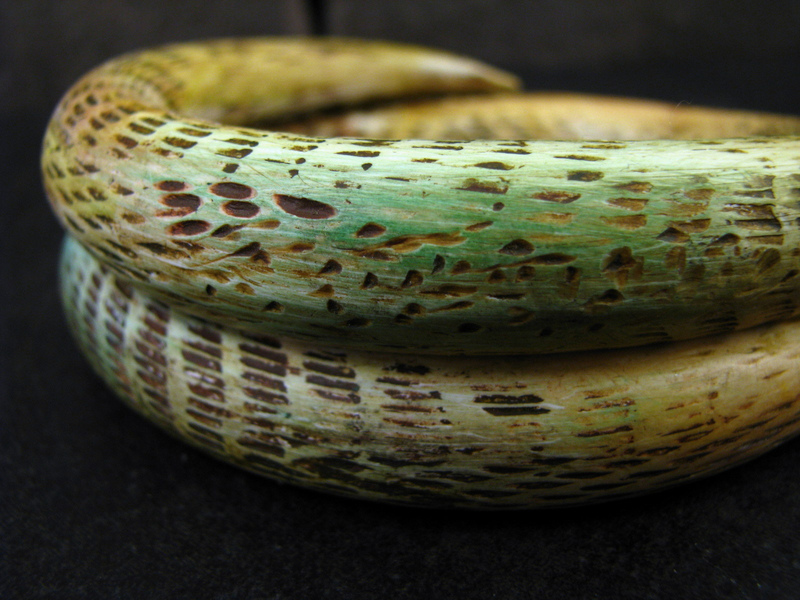 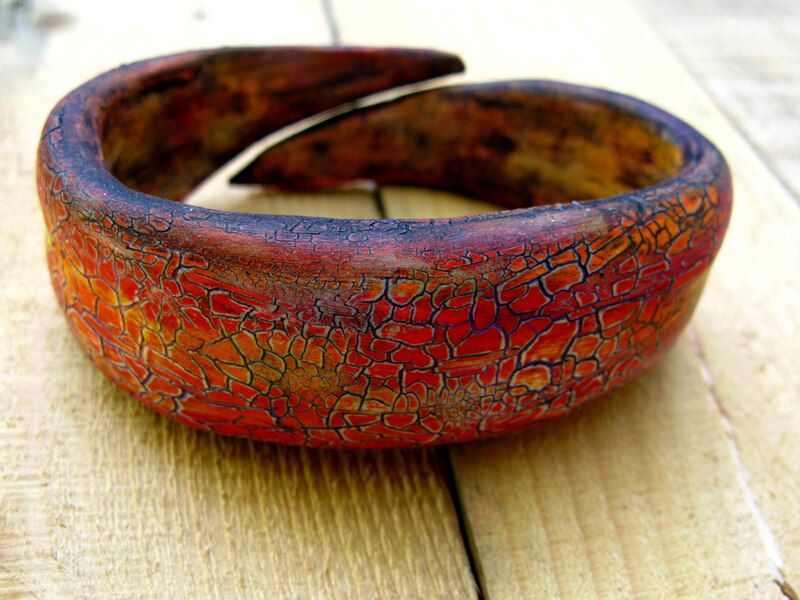 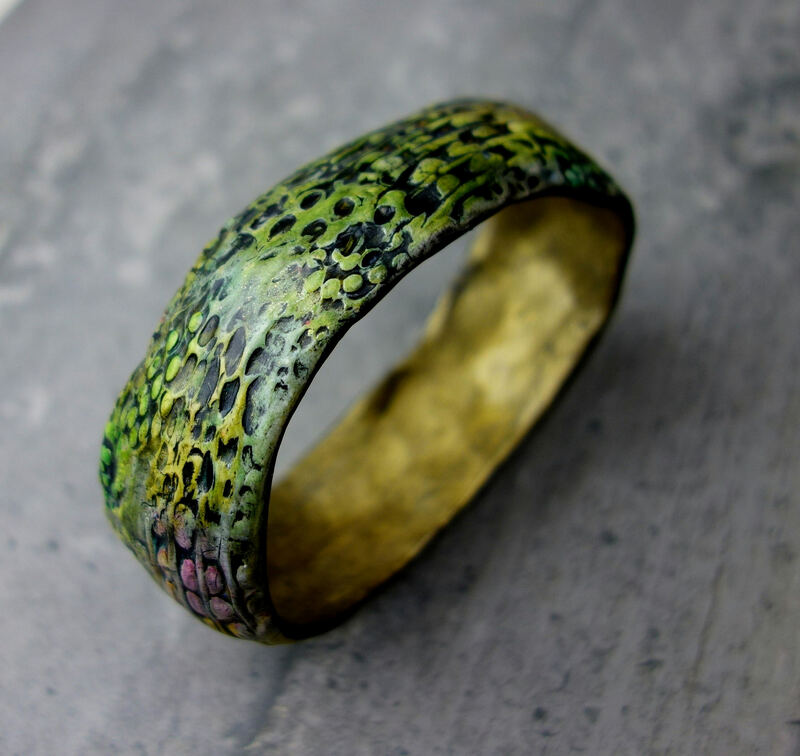 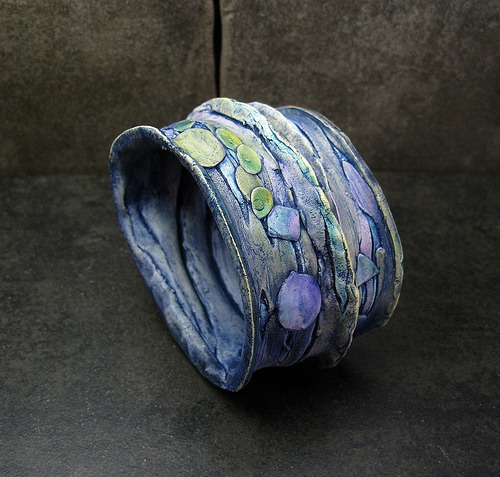 This crackle bracelet looks amazing. 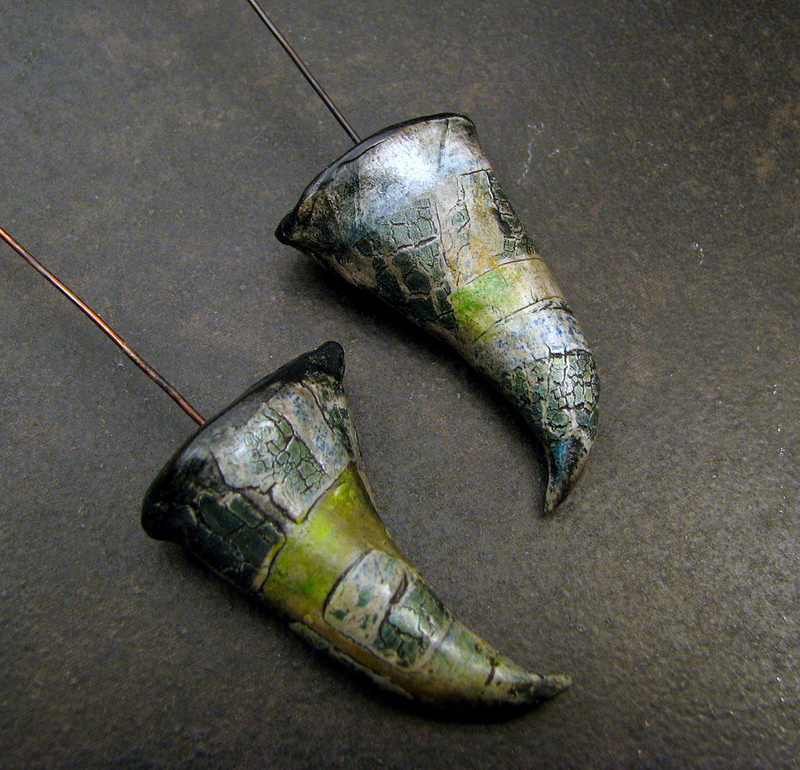 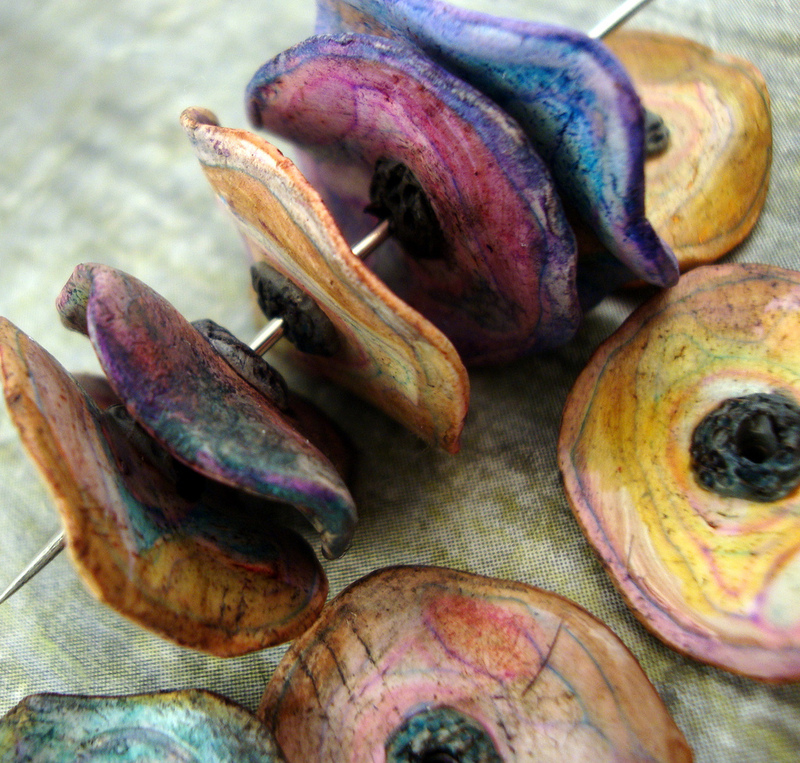 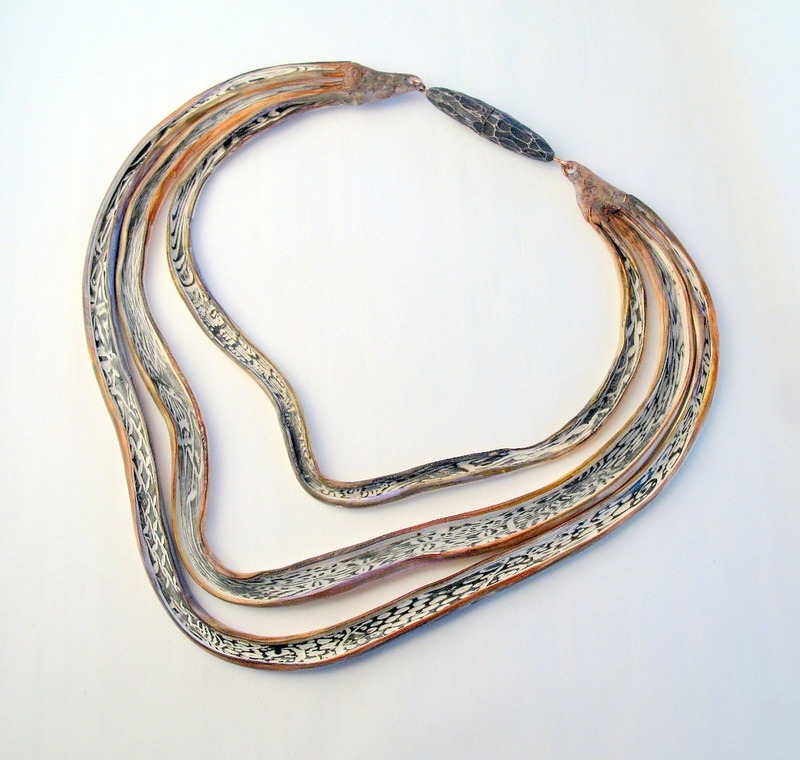 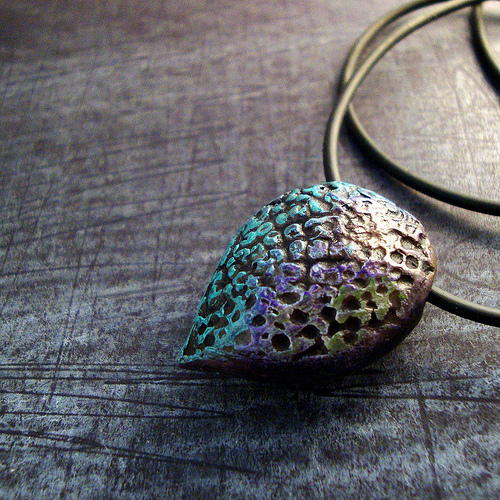 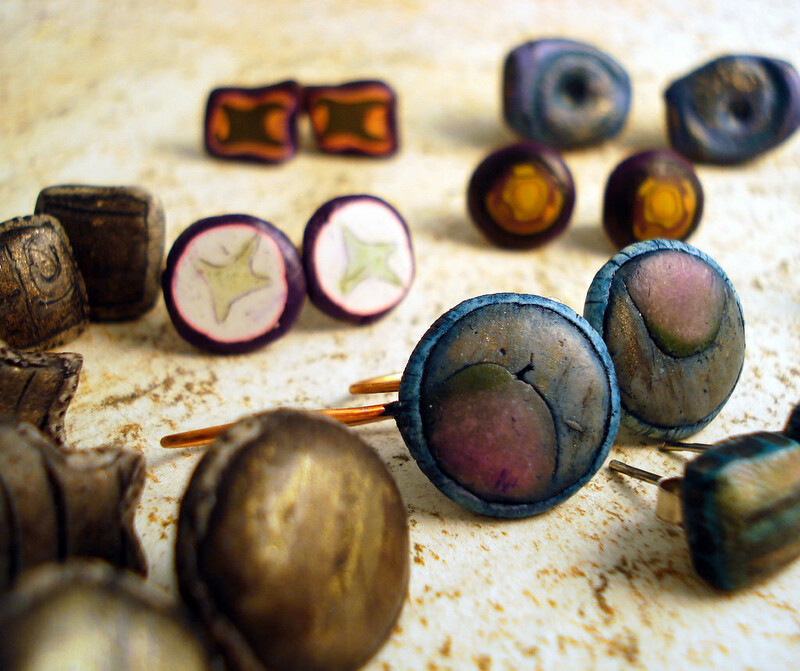 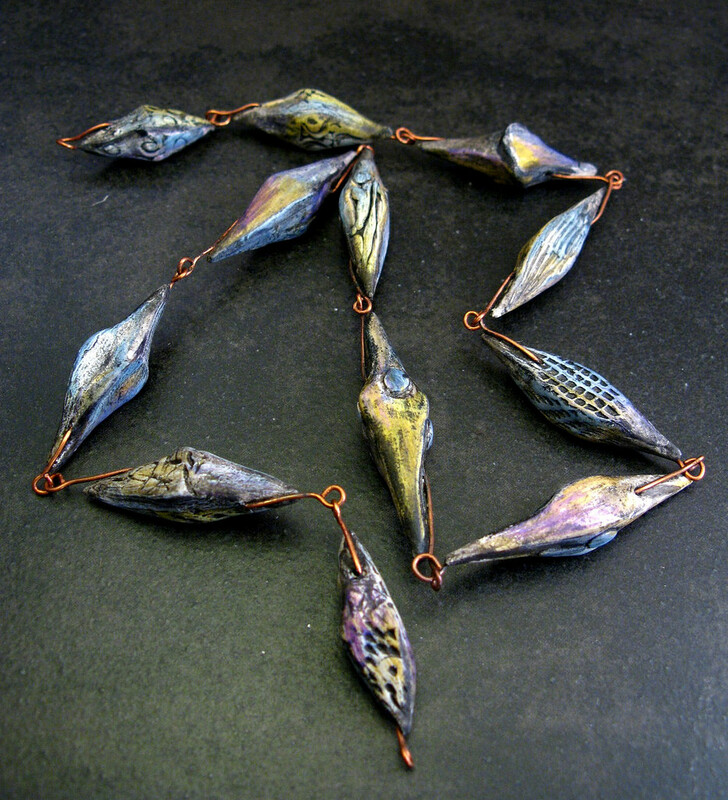 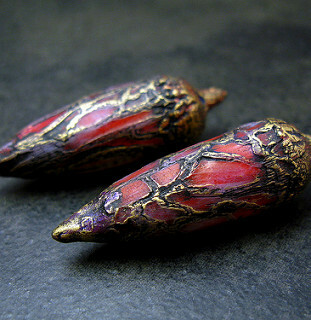 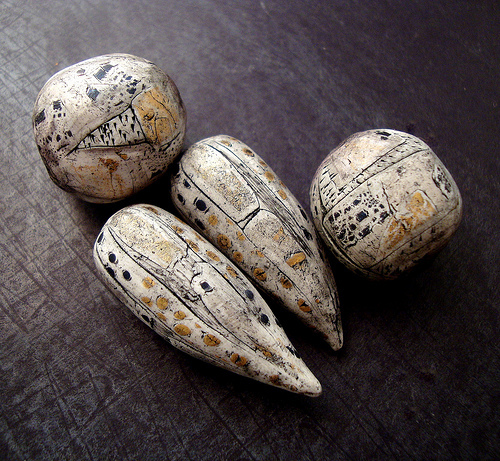 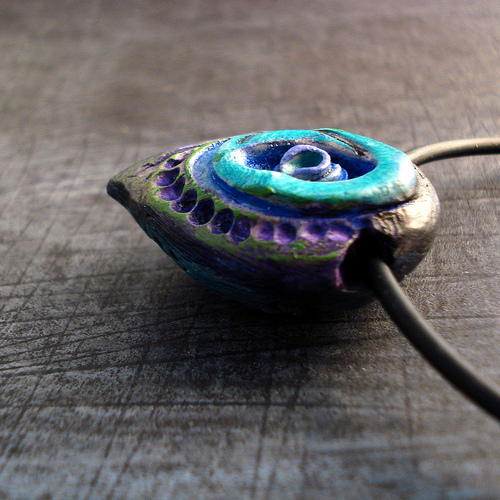 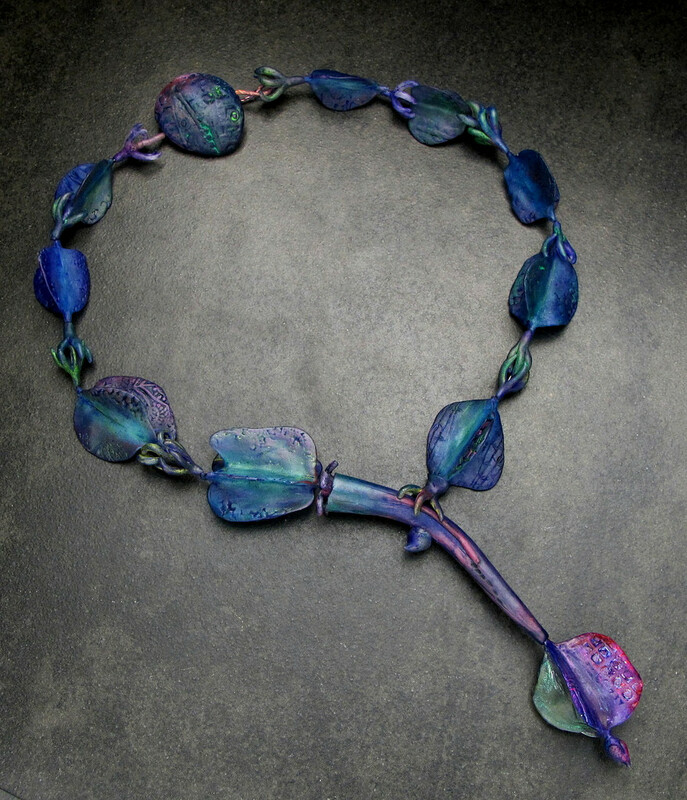 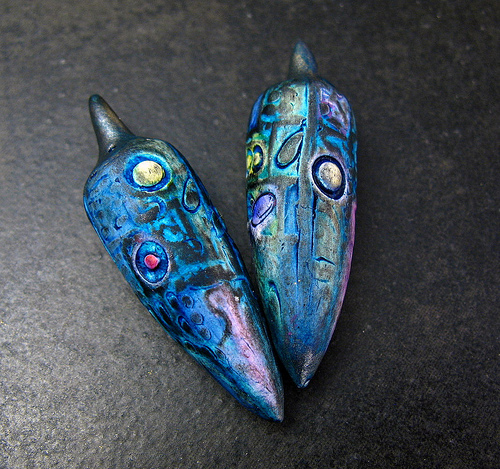 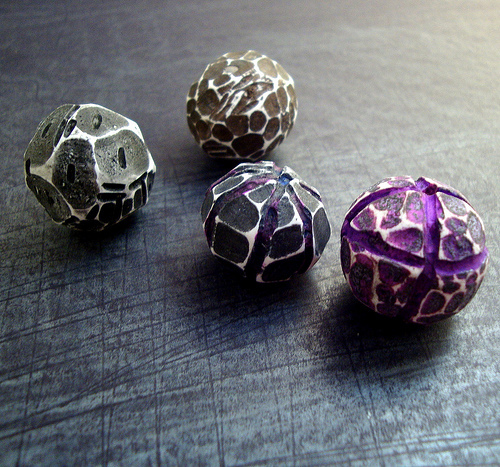 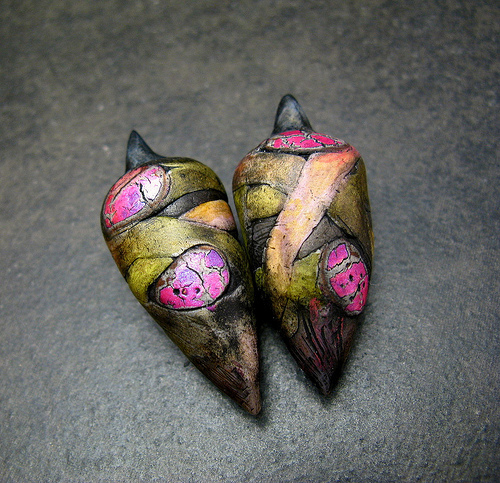 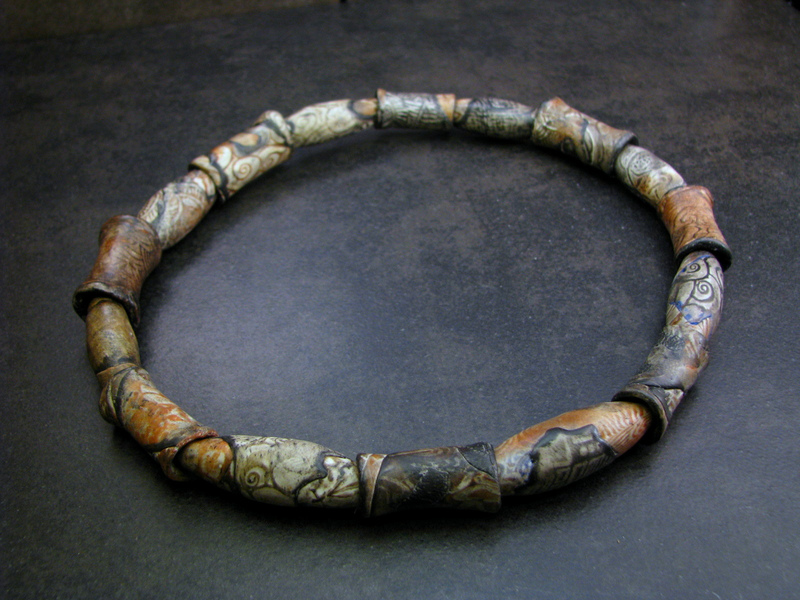 What do you think about this organic style polymer clay jewelry? 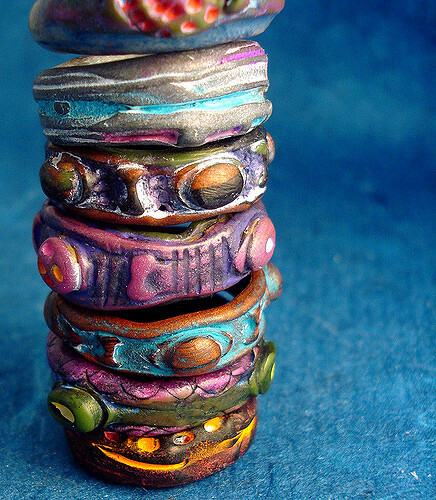 If you like them, you should follow Claire Maunsell on Flickr. 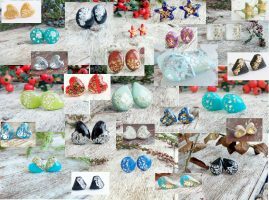 There are more lovely jewelry out there! 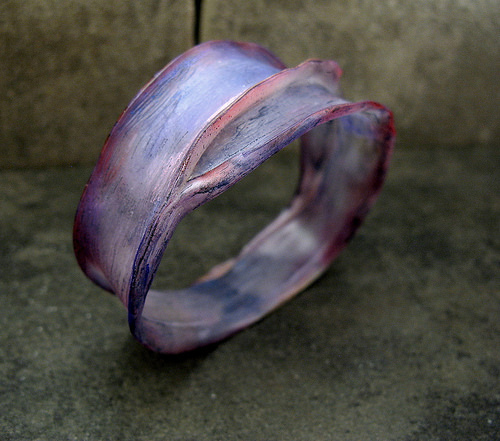 I’m sure the artist will continue to inspire us in the future.